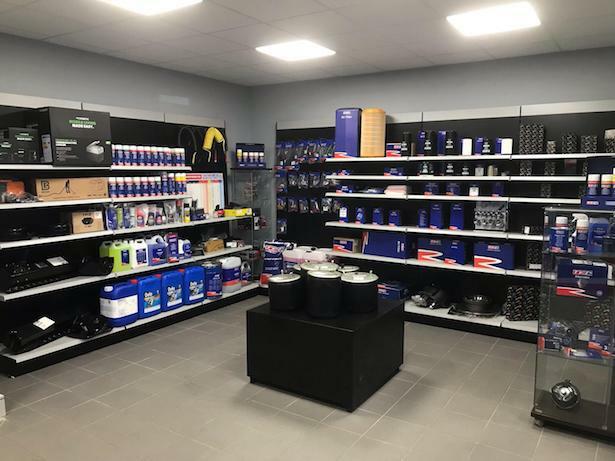 TRP’s latest retail outlet in Ireland at Rathcoole Commercial, in Dublin is set to hold an Open Day on Thursday, March 28. The Rathcoole Commercial building is currently sporting a TRP wrap on the side of the building, while inside the outlet is fully stocked with TRP product. For more information on the TRP range at Rathcoole Commercial telephone 01 403 4888.